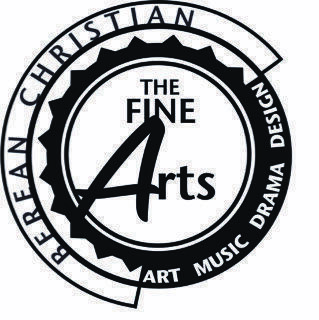 At Berean Christian School, we recognize that God, as Creator, is the greatest artist of all. The art department strives to create an environment of creativity for our students, showing them, that, much like God’s creation, art reflects design, and nothing is created in random. Students are taught the elements and of art, the principles of design and art history. We use a wide variety of techniques such as drawing, painting, printmaking, clay, and mixed media. It is our desire that students are equipped to skillfully use their art to communicate their worldview and transform lives for the glory of God.